Enjoy the humor and drama – for all ages! Thirteen-year-old Sam lives on a reservation, where his grandmother teaches him the Cherokee ways and what it means to be a warrior. In a quest to honor his ancestors, Sam hikes to a sacred mountain where he is attacked by a red-tailed hawk and falls down the mountainside. Bruised but resilient, he finds himself at the roots of an ancient oak tree near the bank of a stream where he discovers, tangled in the roots, a very rare and perfect star ruby. Sam quickly realizes that destiny has dealt him both a blessing and a curse. When news of the ruby gets out, Sam encounters bullies and thieves, as well as a nationally known gem expert who comes to visit him on the reservation. Sam calls on the spirits of his ancestors to help him decide the fate of his treasure. The message he receives changes his life forever and puts him on the path to becoming a true warrior. Click Buy Now below to get your autographed copy and start enjoying Circle of the Ancestors. Includes a personal thank you from the author and a personal dedication if desired. 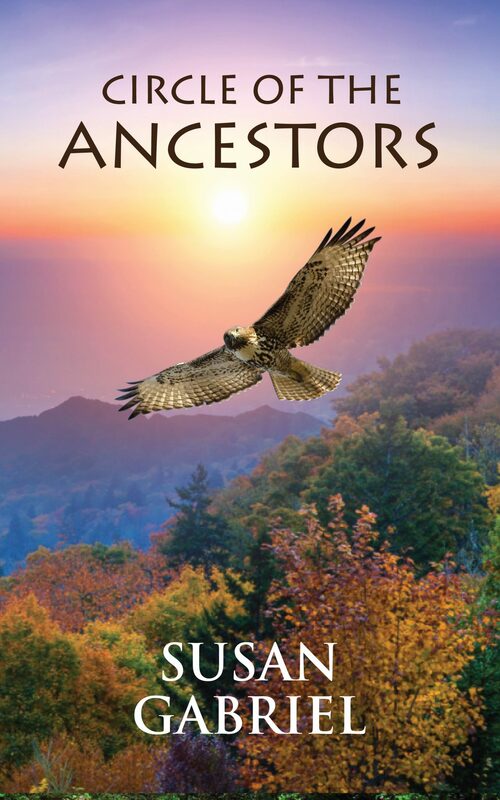 Circle of the Ancestors, autographed paperback edition. Only $7.99 plus shipping. As past and present collide with comic consequences, Quentin must hide the secret identity of his new friend who is fascinated by zippers and loves to flush the toilet — over and over again. Before the day is over, Quentin and his best friend, Buzz, have to find a way to help the homesick cave boy get back to his home thousands of years in the past. But first, they have to get through the school day. Quentin may not be the cutest, smartest guy in school, but the way he deals with the greatest adventure of his life will have readers of all ages laughing out loud. 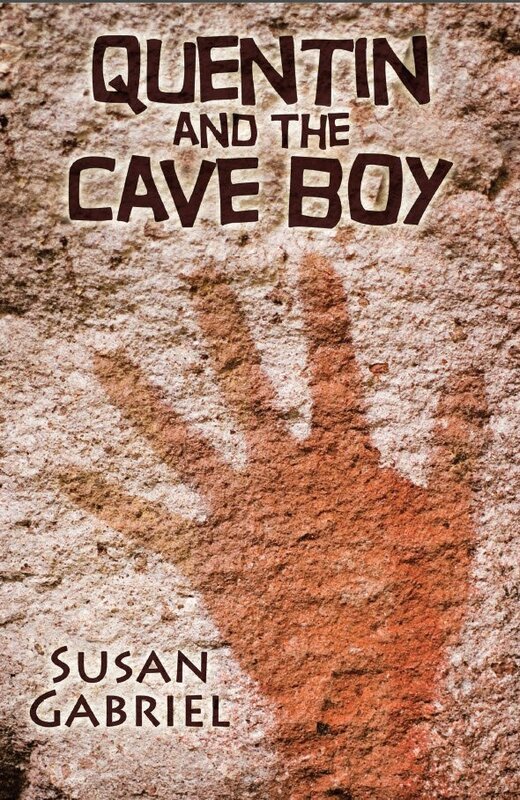 Click “Buy Now” below to get your autographed copy and start enjoying Quentin and the Cave Boy. Quentin and the Cave Boy, autographed edition, paperback.